Welcome to Magic of Venezia! Magic of Venezia, LLC is a direct importer and the USA based online retailer of authentic Venetian masks, costumes, and accessories. 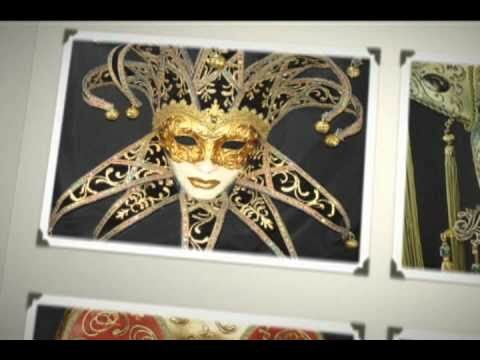 We offer a wide selection of authentic Venetian Carnival, masquerade / costume ball, Mardi Gras, Halloween, traditional Commedia dell'Arte, theatrical, wedding / bridal / bachelor, and decorative masks, traditional Venetian capes, cloaks, zendale, Venetian tricorno hats, and other accessories. 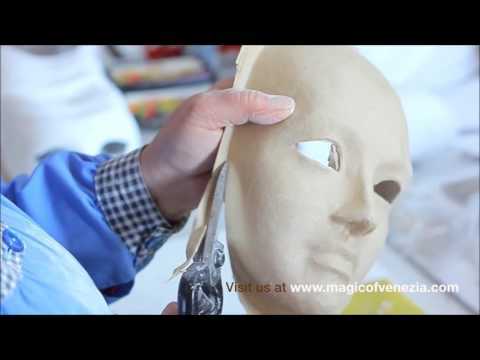 All masks presented on our website are delicatly handcrafted, mirroring the traditions and techniques of the 17th century in Venice, Italy by famous Venetian artisans and imported to the USA by Magic of Venezia for your joy and pleasure.